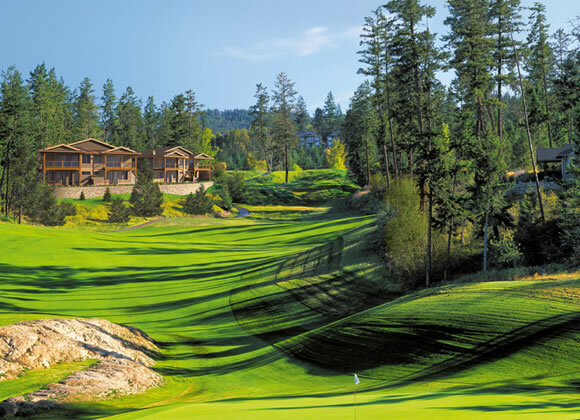 Our newest course, opened in 2010, was designed by renowned golf course architect Doug Carrick and celebrates the stunning scenery surrounding Predator Ridge. A challenging but playable golf course featuring breathtaking views of Lake Okanagan that gives way to dramatic elevation changes dotted with beautiful granite outcroppings. The Ridge Course is a game-changer. Literally. Plus our recognition from around the world continues to grow. 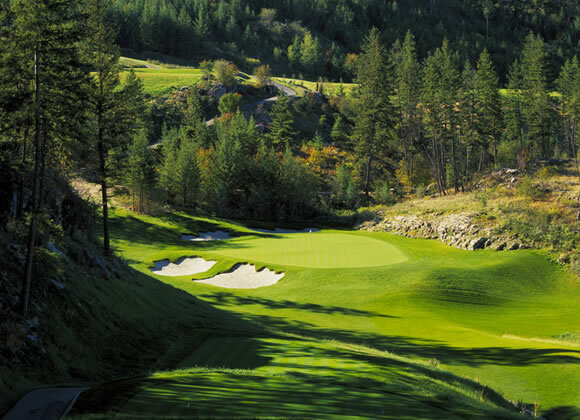 The Ridge Course was named Best New Golf Course in Canada for 2010 by SCOREGolf and The Predator Course has hosted the prestigious World Skins Game not once, but twice. Not to be outdone, The Globe and Mail has rated us one of the top golf resort courses in Western Canada and #1 in Canada for excellence in service – an award our staff takes to heart. Predator Ridge is a special place unlike any other golf resort…the beautiful setting and serene environment, luxurious accommodations, a variety of resort amenities and proximity to all that the Okanagan has to offer.Predator Ridge is a special place unlike any other golf resort…the beautiful setting and serene environment, luxurious accommodations, a variety of resort amenities and proximity to all that the Okanagan has to offer. It has a 36-hole golf resort community in the Okanagan Valley outside Vernon, British Columbia. 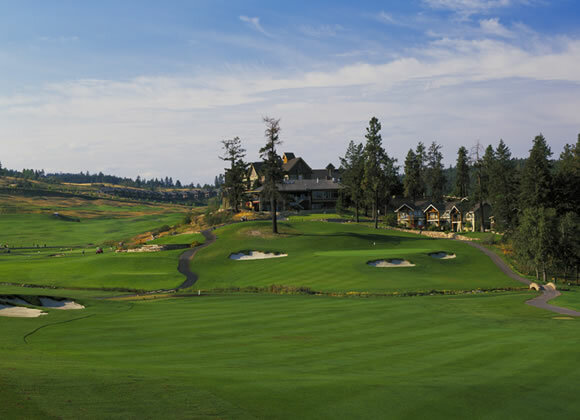 Predator Ridge Resort spans 1,200 acres and is home to a community of over 600 people. Airport and within driving distance from major centres. 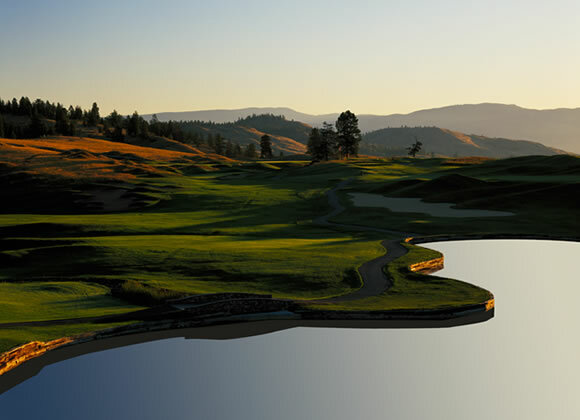 Predator Ridge Golf Resort - The Ridge Course is not yet in our pool of Golf Courses for orders.